Meet the illustrator of Earth Day Carol, Jack Hunter. Jack creates illustrations and designs from his home studio in Phoenix, Arizona. He often combines traditional and digital media when making art. The Spanish translation of Earth Day Carol is up on the website. Thank you to Diego Galan Donlo for translating the story. Diego is a a Middlebury College student from Pamplona, Spain. The narration of Earth Day Carol for the App was recorded at Famous Bakery Music. Thank you to Jon Rustad for recording and editing. 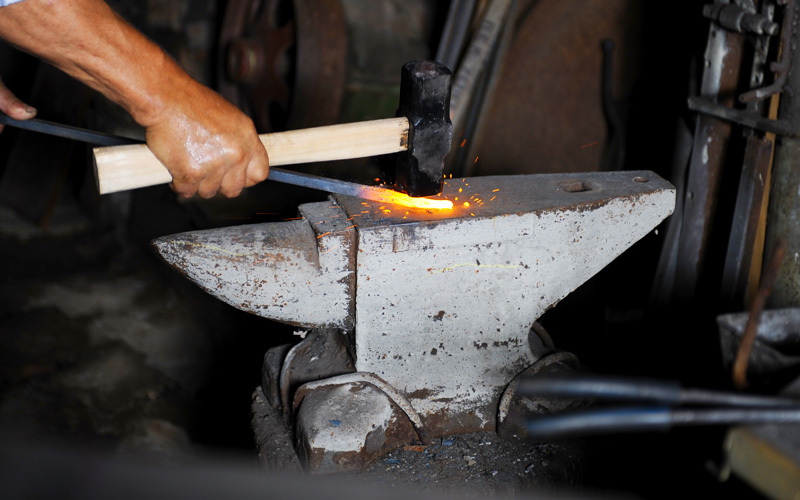 We’re working hard on what we think will be a great App. So you took the time to visit our site and found that our pages are password protected… Yikes! All the work on the Earth Day Carol project is being done by volunteers. We are working hard to craft our message of environmental responsibility in the form on a free app and this web site. We hope to be done well in advance of Earth Day 2013 and hope that you will visit us again soon for updates! 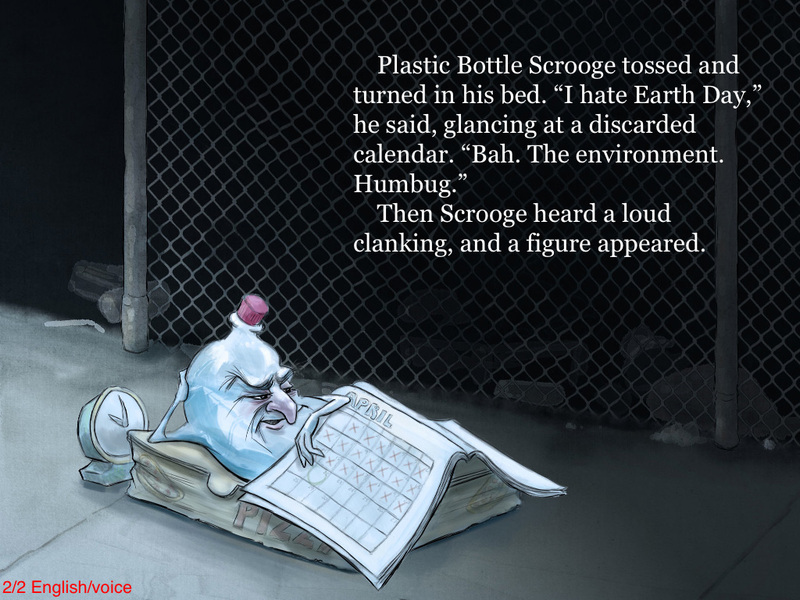 Earth Day Carol is a retelling of Charles Dickens’ classic A Christmas Carol. 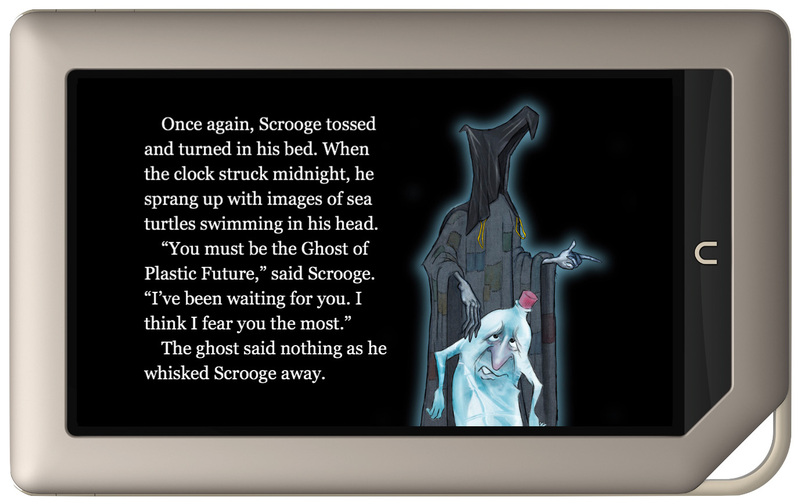 In the dynamic free app version, Plastic Bottle Scrooge is visited by the ghosts Plastic Past, Plastic Present, and Plastic Future. 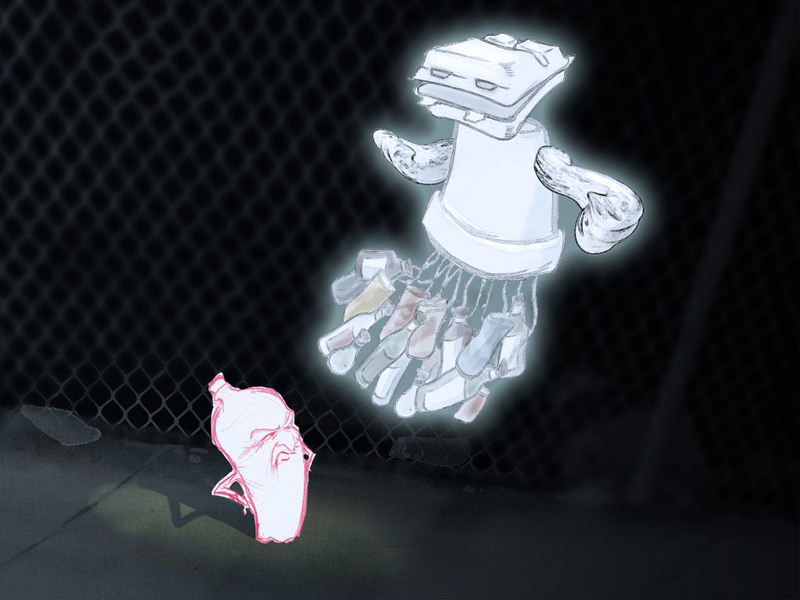 The app was developed by a diverse group of creators, Torran Anderson, Jack Hunter, Michelle Parker-Rock and Evan Fram, all volunteers, who found a unique way to communicate the important message of Reduce, Reuse, Recycle. For ongoing information visit this website www.EarthDayCarol.org often and join us in an Earth Day adventure. Contact us at info@earthdaycarol.org. 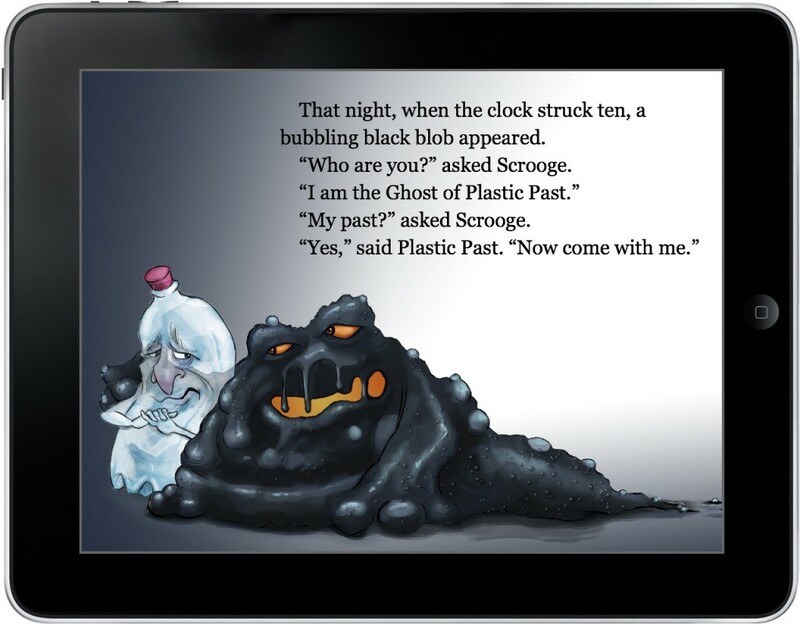 The free app is now available for the Kindle Fire and Nook Color tablets.